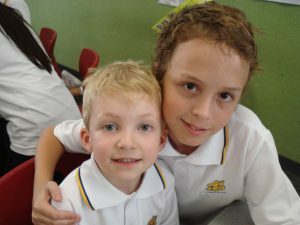 Each year the School implements a ‘Buddy’ program for Kindergarten with students from Years 5 and 6 providing support to the kindergarten students. 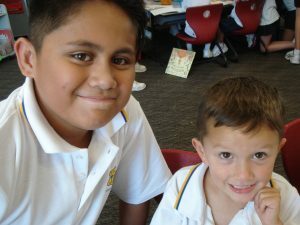 This program provides an opportunity for the Kindergarten student and Year 5 and 6 students to develop a relationship with each other, which is ongoing and important to both groups, throughout the year. 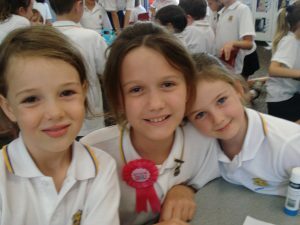 It is a very successful program.